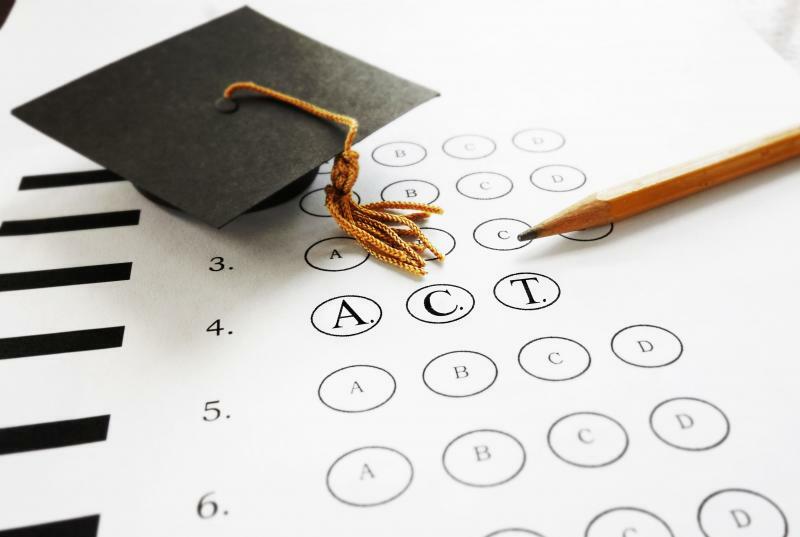 Parents, if you'd like to participate in the survey it has to be completed by April 24. 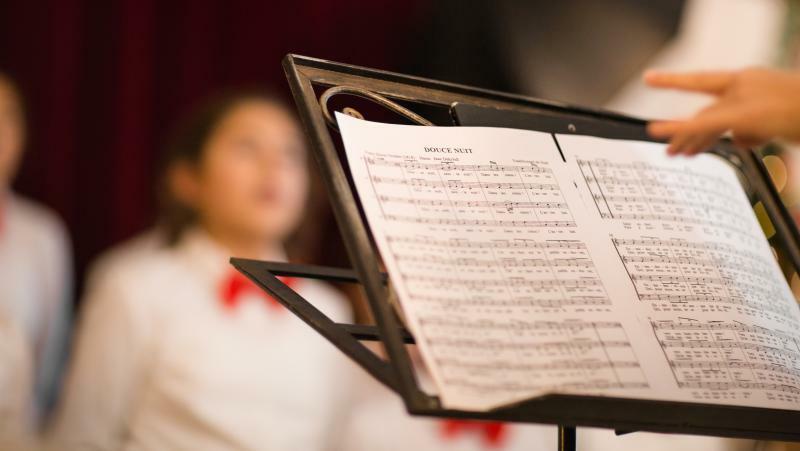 This is for grades 4-12. On Monday and Tuesday, April 15 and 16 Seniors/Juniors will have alternative scheduling. See letter and form below. 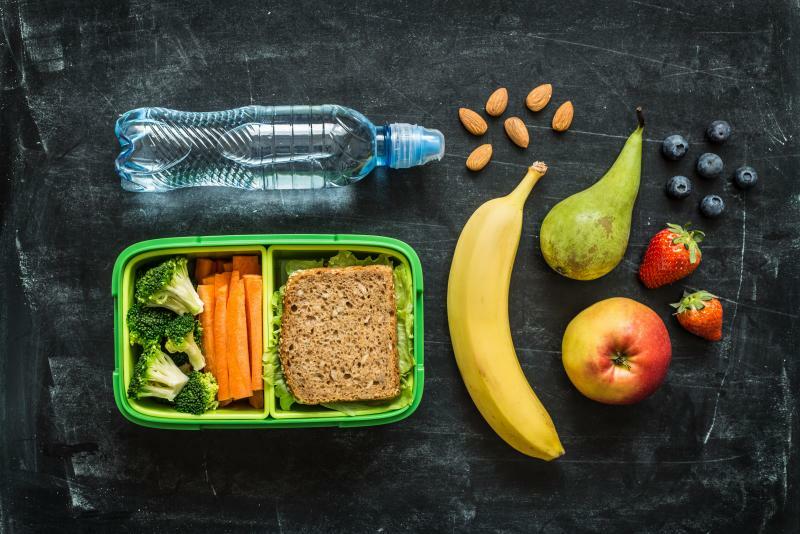 Mobile Summer Feeding Locations Survey results will help us to determine the type of FREE Summer Feeding Program that will be offered in the Lincoln School District. 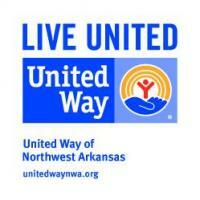 Check out how Lincoln High School students and staff are impacted by United Way of Northwest Arkansas!! This is such an exciting time in education! In the event that we have severe weather or an emergency situation, we have been approved to use 5 days of an alternative method of instruction(AMI). Click the link below for further details. 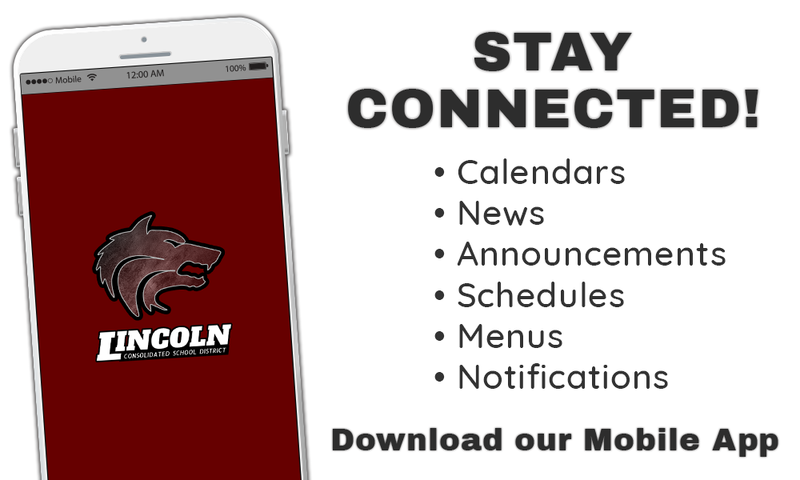 Go to the Apple App Store or Google Play Store and search 'Lincoln Consolidated Schools' to keep up-to-date! As of 7.26.18 You can now register your child online! Online registration applies to 8-12 grades only. Shop online AND support Lincoln Athletics! 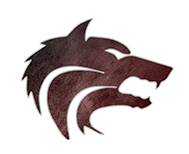 Shop your favorite brands online, through the Lincoln Athletics FlipGive page, help raise funds for the Wolves Simultaneously.